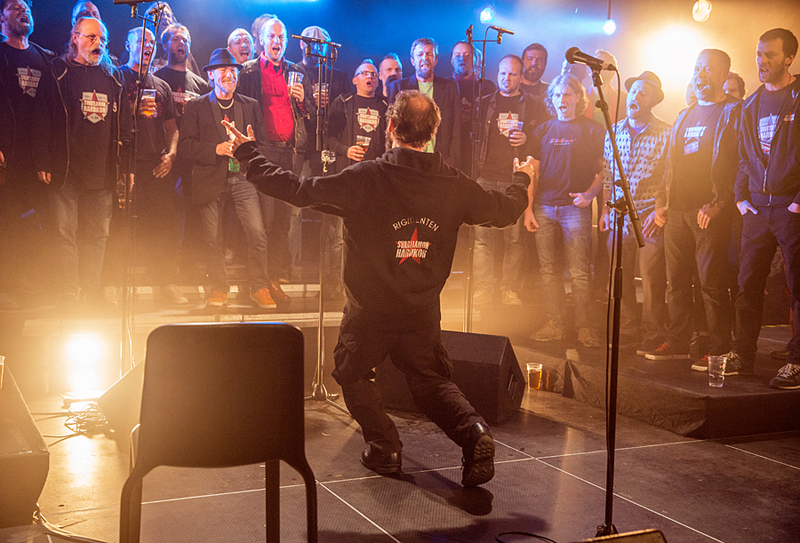 This weekend in Trondheim, Norway has been dedicated to choral music, with a televised choir marathon from a church and Svartlamon Hardkor, that celebrated their 10 year anniversary Saturday night. The only thing the two happenings have in common, is that it’s about singing. In the mid 80’s Heavy Gentlemen were one of Norway’s leading live bands. Their members were from the elite of Norway’s rock, funk and blues musicians, and together they presented a funky and potent mix. The band played mostly in Oslo, but never released a CD as a band. The different members were however active in many other bands and together they represent more recordings than they can count. Yesterday night they reunited together with some friends at Rockefeller in Oslo to celebrate drummer Paolo Vinaccia’s 60 year birthday. 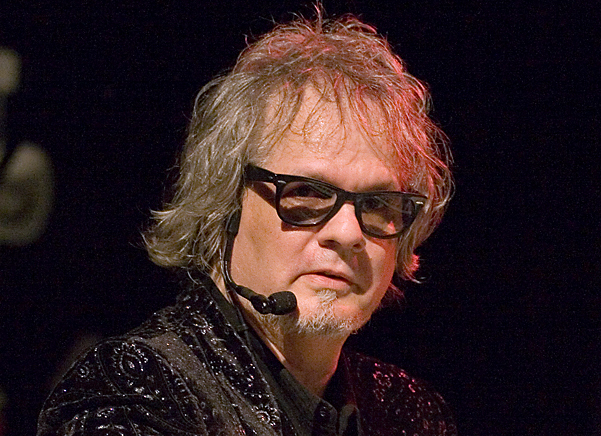 If you have heard Bob Dylan’s Like A Rolling Stone or The Man in Me or You Can’t Always Get What You Want with the Rolling Stones, you have heard Al Kooper’s organ. And these songs are but a few of the songs Al Kooper has played on, written or produced during his 50 year run since he started out in the early 60’s. February 5th he is 70 years old. John Mayall is 80 years on November 29th. 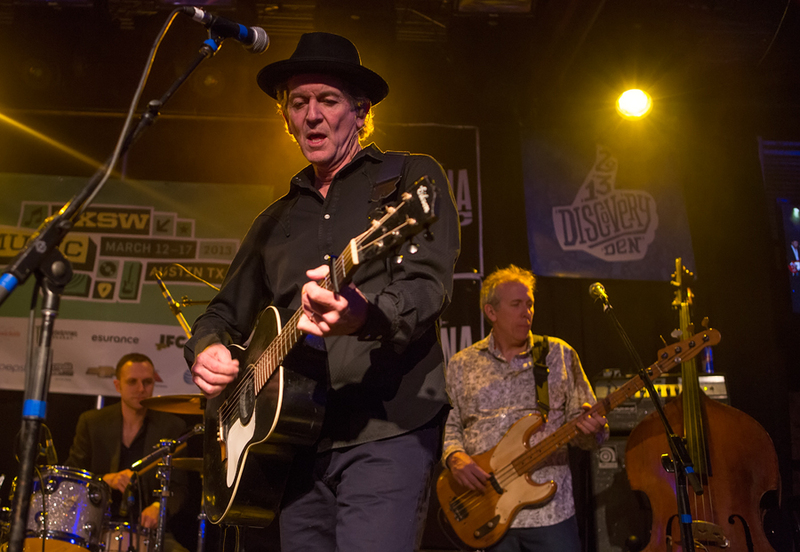 During 50 of these years he has been one of the driving forces in British Blues, and altogether he is one of the most important figures in modern blues. His main importance lies in the way he has found and developed new talents, mainly guitarists. 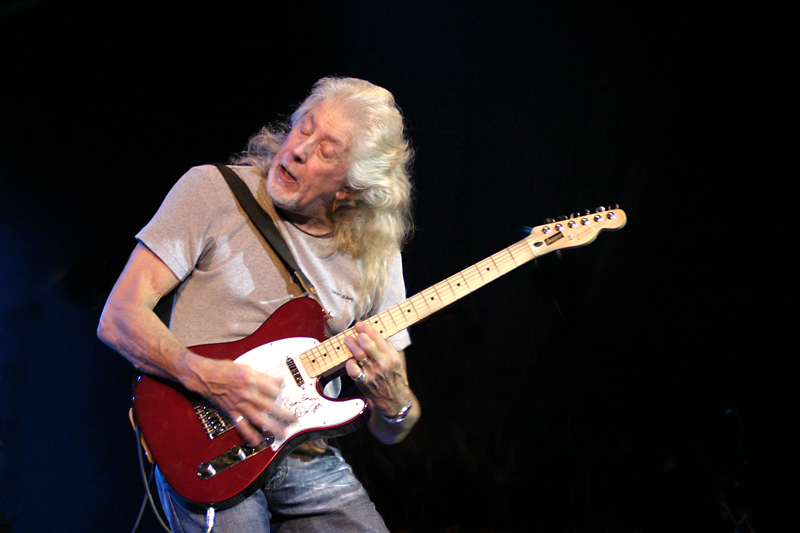 (Picture above: John Mayall at Notodden in 2004). In 1992 Delbert McClinton recorded Tell Me About It with Tanya Tucker and reached number 4 on the American country charts. That’s his highest chart position for a single, while he has had four number one albums on the blues charts. He was inducted into the Texas Heritage Songwriters Hall of Fame in 2011. 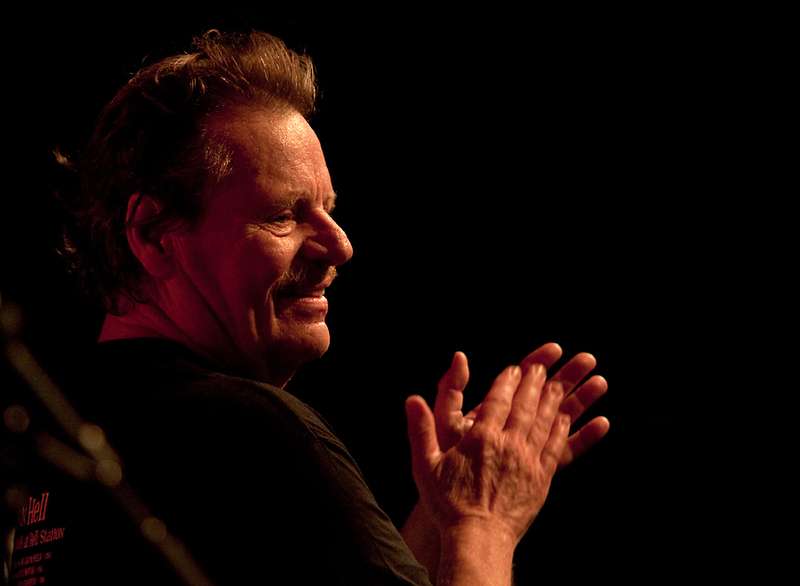 November 4th Delbert McClinton is 73 years old. Christopher Ocean has been one of the fastest rising stars on the R& B scene these last few years. He started out writing songs for such different artists as Justin Bieber, John Legend and Beyoncé. Three years ago he joined the hip hop collective OFWGKTA, or Odd Future as they are also known. 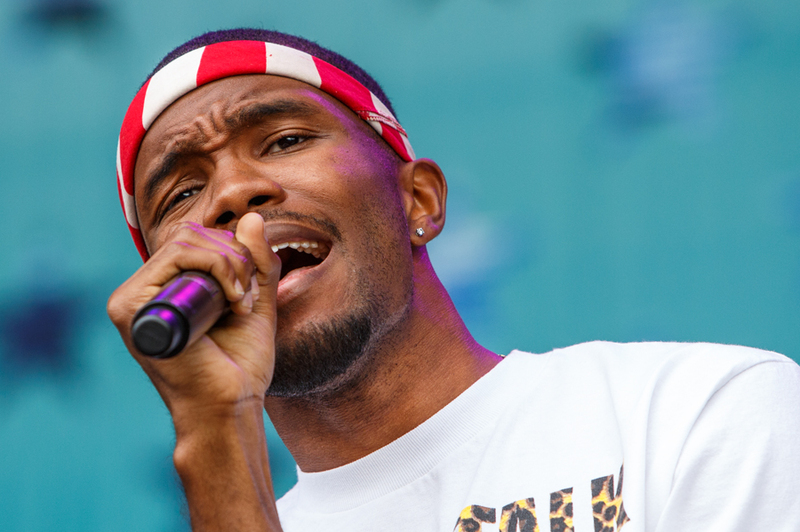 On October 28th Frank Ocean is 27 years old. 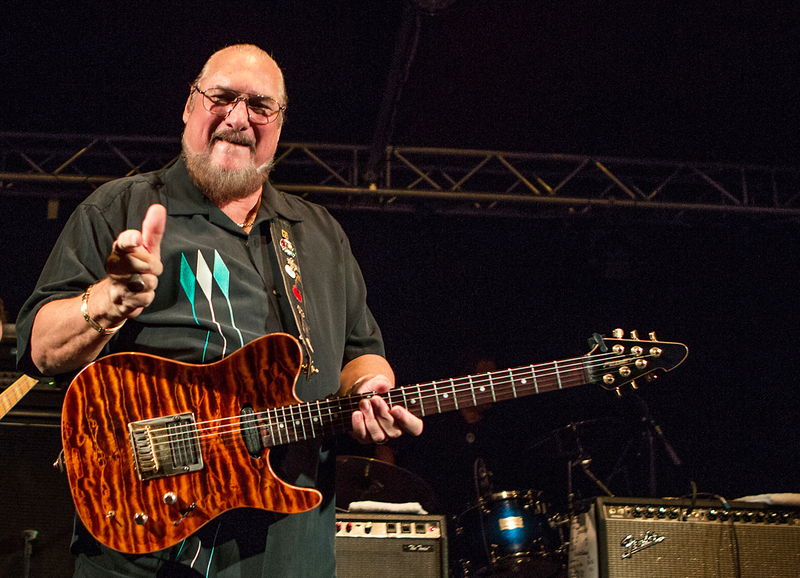 Steve Cropper is 72 years old today, October 21st. He has been active as a musician, songwriter and producer for more than 50 years, and he is still touring as a member of the Blues Brothers Band. Some may know him from his time with Booker T and the MG’s, some will have seen him in the Blues Brothers movies, and some may know the songs he has written or co-written, Knock On Wood, In The Midnight Hour and (Sittin’ On The) Dock Of The Bay. 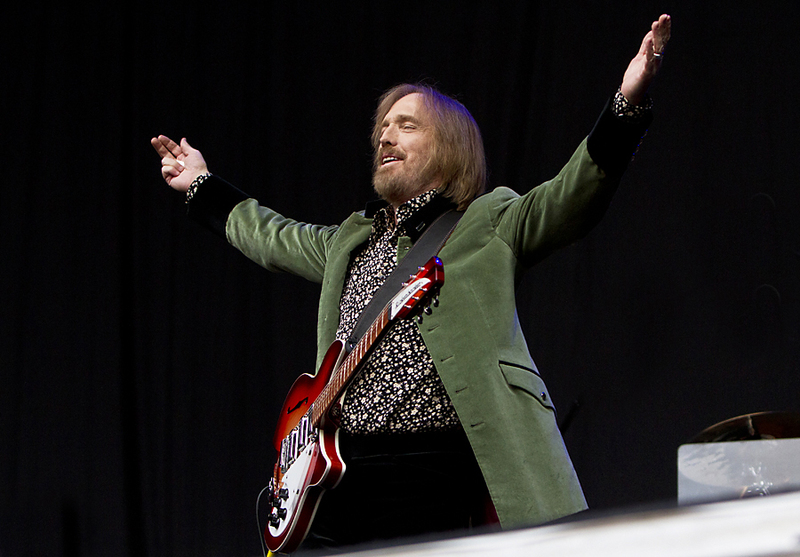 Tom Petty, one of rock’s most vital, creative and hard rocking artist, is 63 years old today, October 20th. 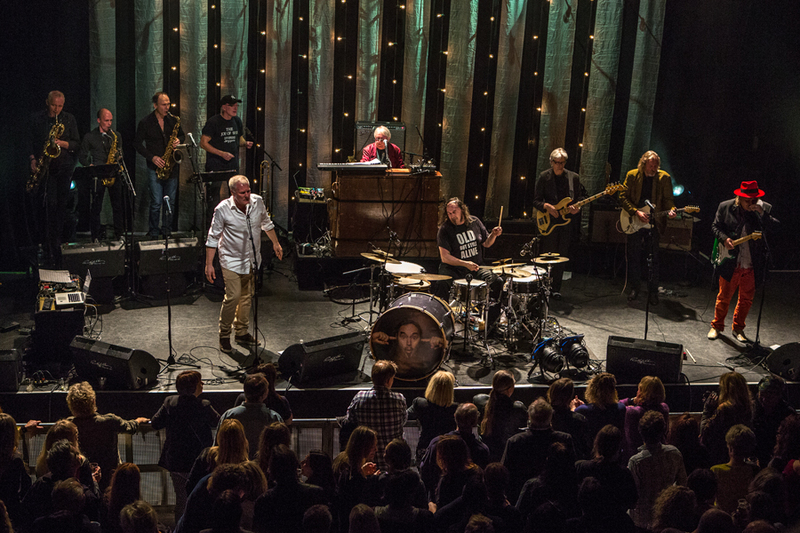 As an artist, he has been on top for almost 40 years, starting with his first LP, Tom Petty and the Heartbreakers in 1976, and he is still going strong with his Heartbreakers.